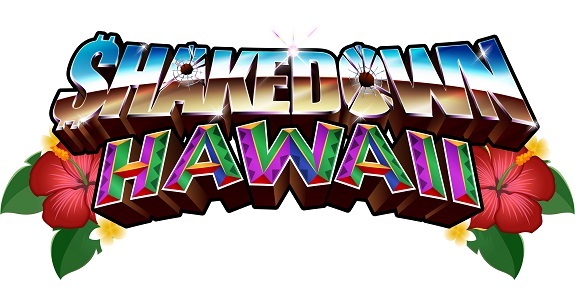 Today’s Nintendo eShop news: latest update and trailer for Shakedown Hawaii, Warparty and Bonds of the Skies announced for the Nintendo Switch, and last stretch for the Kickstarter campaign for Summer in Mara! 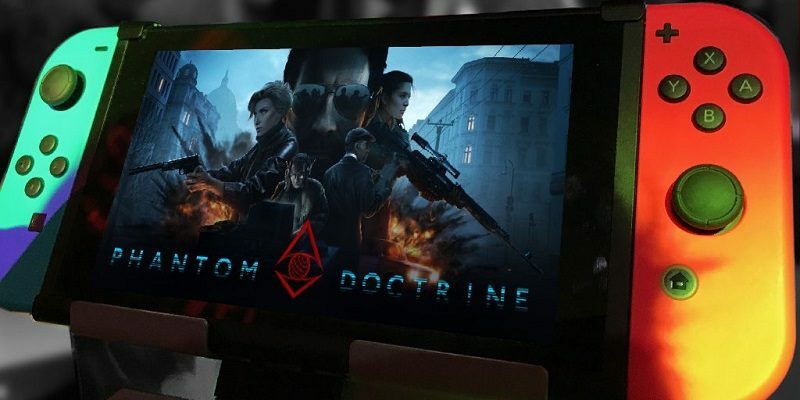 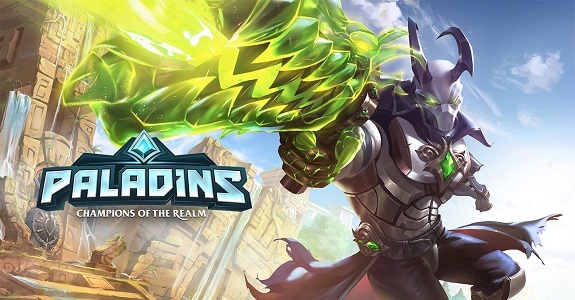 Today’s Nintendo eShop news: SMITE announced for Nintendo Switch, various announcements for Paladins, latest DevBlog post for Decay of Logos, latest screenshots for Baldo’s Tale, Japanese release date + trailer + screenshots for Save me Mr Tako, and latest video clip for Summer in Mara! 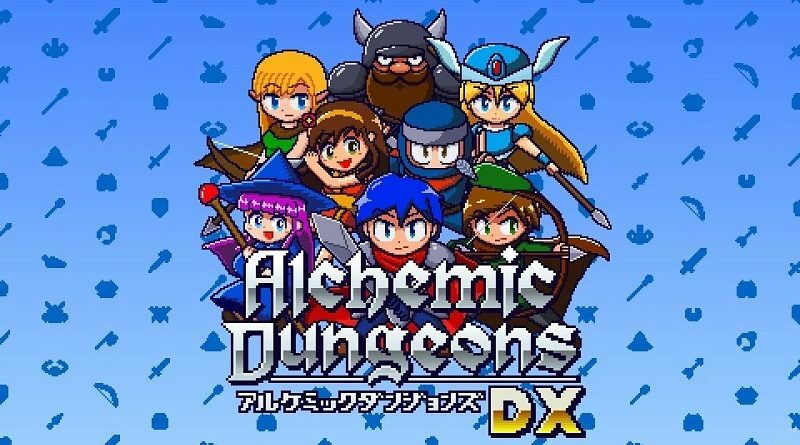 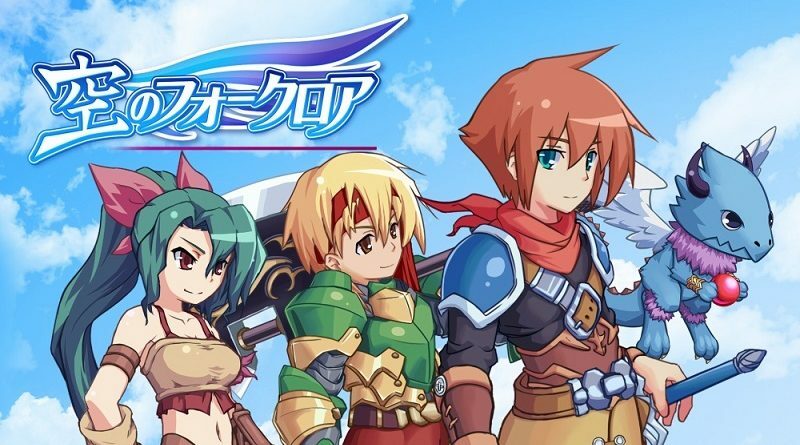 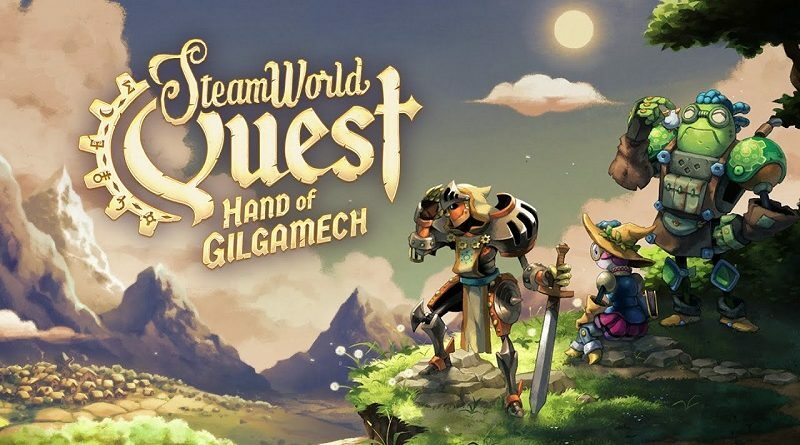 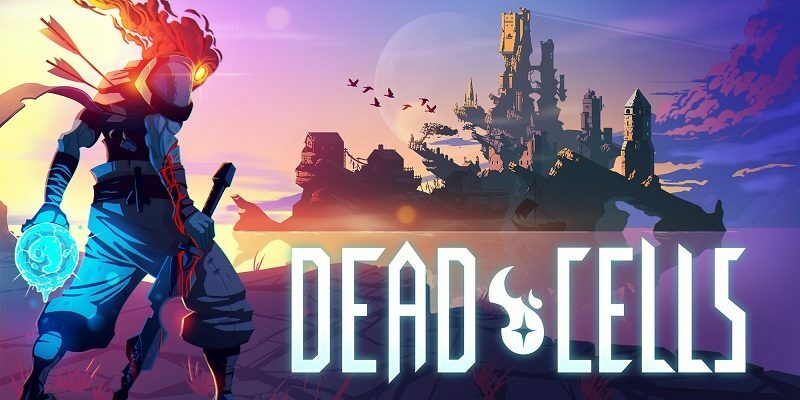 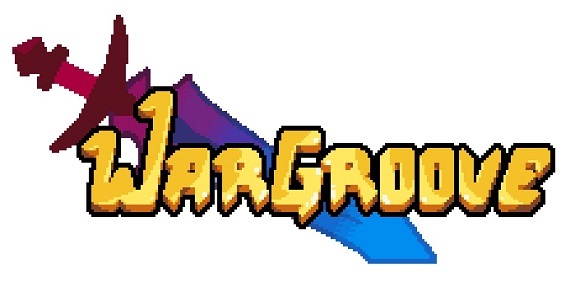 Today’s Nintendo eShop news: Progress Report for Wargroove, comparison picture for Cat Quest II: The Lupus Empire, latest DevBlog for Decay of Logos, character profile for Summer in Mara, latest video clips for Save me Mr Tako and The Unlikely Legend of Rusty Pup, and launch trailer for Tied Together! 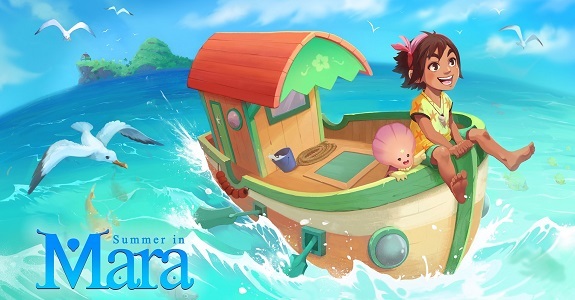 Today’s Nintendo eShop news: Summer in Mara, Neko Navy – Daydream Edition, Oh My Godheads: Party Edition, and This Is Pool announced for the Nintendo Switch, and Bee Simulator delayed!